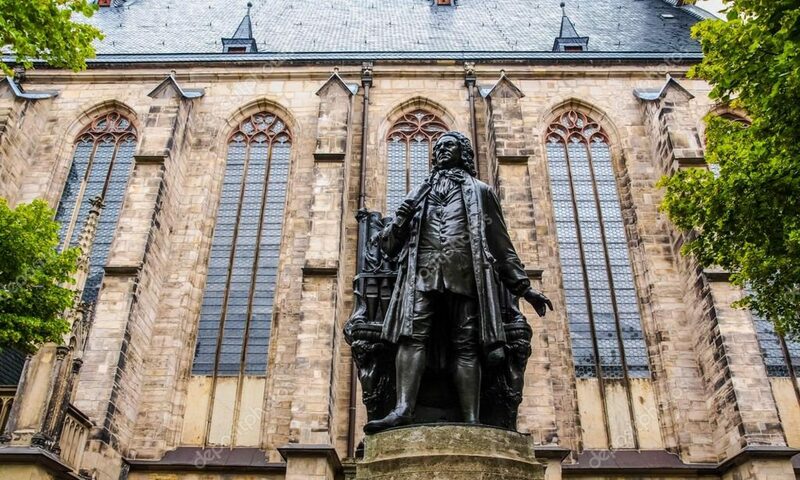 This Sunday, April 14, the Bach Ensemble will perform Bach’s Cantata 159, Sehet, Wir gehn hinauf gen Jesrusalem as part of a Bach Vespers service at 5pm at St. Thomas Episcopal Church. Bach was not an opera composer, but cantata 159 has the drama, narrative, and characters of a great baroque opera. It is a fairly short, but very intimate cantata, pitting the assuredness of Jesus, who sings the titled words “Look! Let Us Go up to Jerusalem” while fully aware of what awaits him there, against the fear and uncertainty of the disciples. This cantata, which was originally composed for the last Sunday before the religious season of Lent, serves as something of a prelude piece to the great Bach Passions, and shares the same sublime beauty. Soloists for this performance include soprano Hayley Maloney, alto Shannon Keegan, tenor Andreas Kirtley, and bass Hayden Smith. The prelude for the service will feature oboist Dwight Parry and the Bach Ensemble performing the second movement of Alessandro Marcello’s Concerto for Oboe. The service will also feature cellist Hiro Matsuo and Director of Music Carlton Monroe on piano playing Arvo Pärt’s haunting Spiegel im Spiegel. Previous PostPrevious The B.E.S.T. in Concert!